Living with disability can be a short or long term functional limitation. 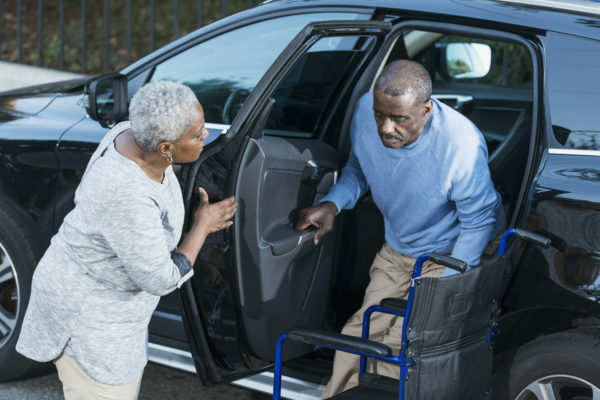 However, with help from our services, anyone living with chronic ailments and physical, mental or emotional impairments, can regain their strength and independence. Programs offer daily support and deliver excellent care to individuals in their home where safety comes first. Our goal is to deliver care that keeps you living well and supports the lifestyle you lead in community. With your care manager and nurse, staying at home becomes an option not a dream. The first step to reviewing care is through our free options counseling. Our disability assistance program provides individuals living with disabilities age 16+ with the information they need on longterm care services and supports in order to live independently in their community, regardless of disability or income. As a caregiver you will have access to a network of resources free of charge. Our objective is to make caring for your loved one as comfortable as possible. We connect you with the necessary resources and guide you every step of the way so that you can maintain your lifestyle. 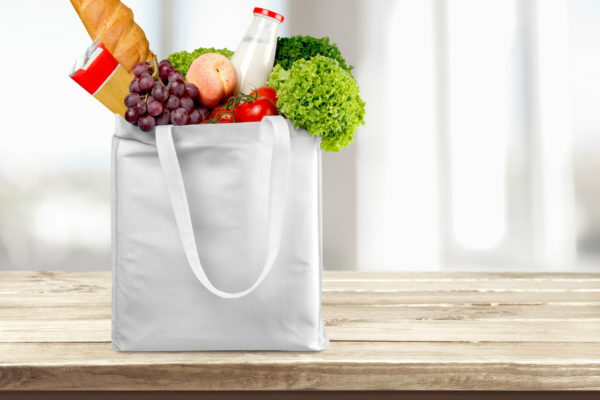 For those who just need a little extra help getting their groceries, we do the shopping for you and deliver the items to your door. 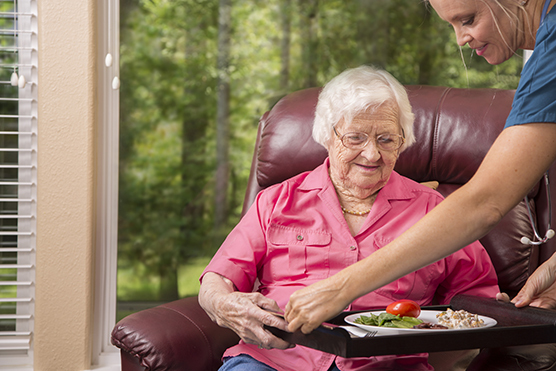 Our home delivered meals program meets the Elder Affairs Nutrition Standards and the client’s dietary needs. 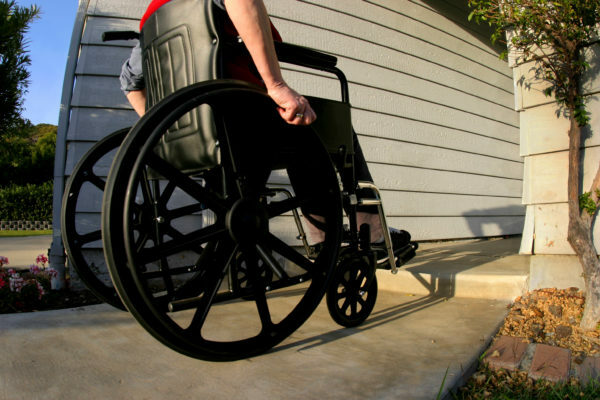 We help make physical adjustments to the daily living environments of people with disabilities. These changes help our clients complete daily tasks with greater ease. Provides company and supervision and offers temporary relief to family members who are acting as caregivers. 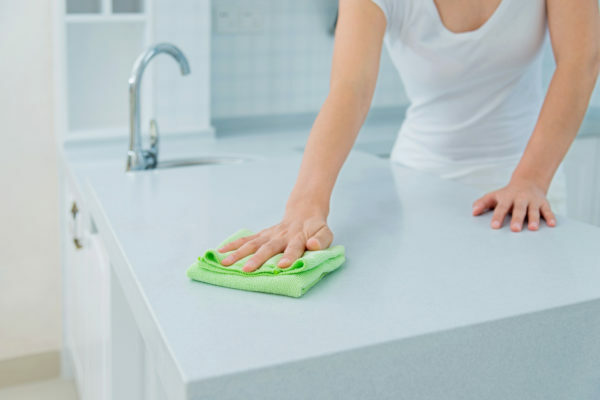 Household duties such as vacuuming, dusting, and cleaning bathrooms and heavier chores, such as washing floors, cleaning ovens, attics and basements. We cover the initial requirements to be eligible for basic home care as well as an outline of program types and what they include. Our counselors are here to provide seniors over 60 and people with disabilities of any age with the information they need on longterm services and supports in order to live independently in their community, regardless of disability or income. 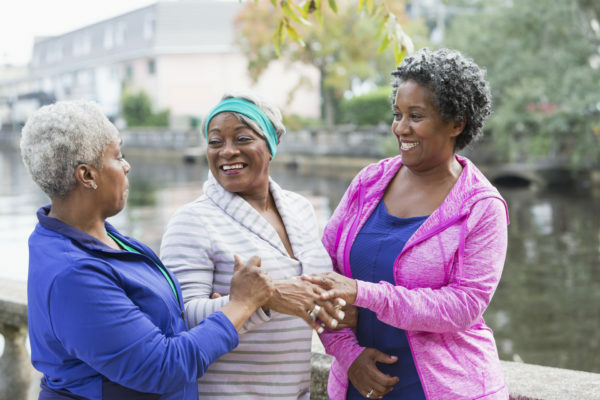 Options Counselors are trained to work with you, family members and/or significant others to connect you to vital resources and services that fit your current situation and preferences and allow you to stay in your home. Feel free to call us or write us a message below. We look forward to hearing from you.